Not only is it back-to-school time, it’s scholarship search time. 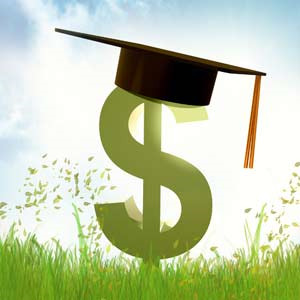 Did you know that each year thousands of dollars in scholarship money goes unclaimed? Monies are available based on your academic performance (merit-based scholarships), where you live, your family’s income, your extracurricular interests/talents, and/or your ethnicity/family background. Particularly for high-achieving, low-income students, you are likely to qualify for many scholarships about which you are currently unaware. It’s free money. Go out and find it. What other scholarship search tools do you use? Please share!